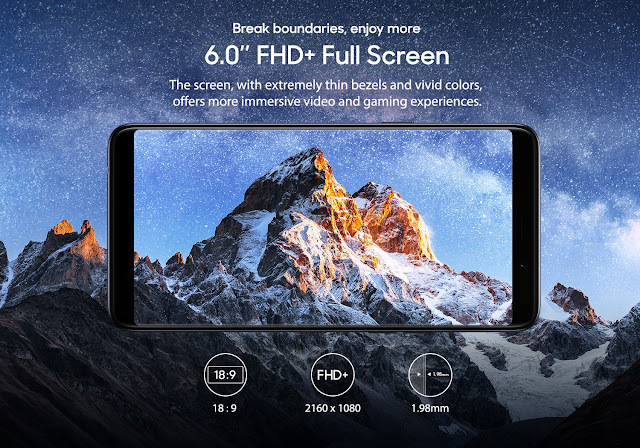 Oppo RealMe 1 is a smartphone of a sub-brand belonging to the OPPO, just like Honor is a sub-brand belonging to Huawei. Now that the confusion has been cleared when it comes to the name, let us get to the more important details. 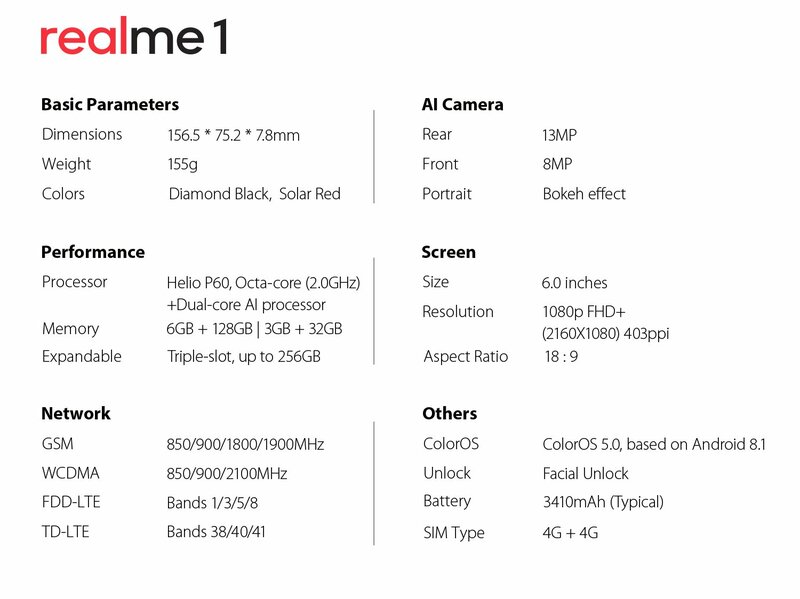 When it was first launched, the RealMe 1 sold out in just 2 minutes on Amazon India. This would have annoyed a lot of potential buyers of the smartphone, but just because one sale has ended does not mean another sale is not going to start. 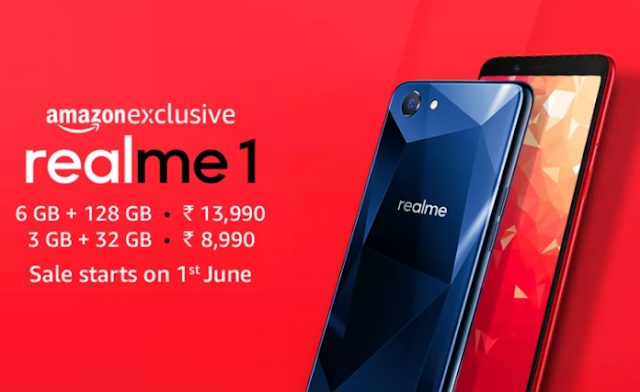 The next sale of the RealMe 1 is going to start on the 1st of June so be prepared to know all the important information here. 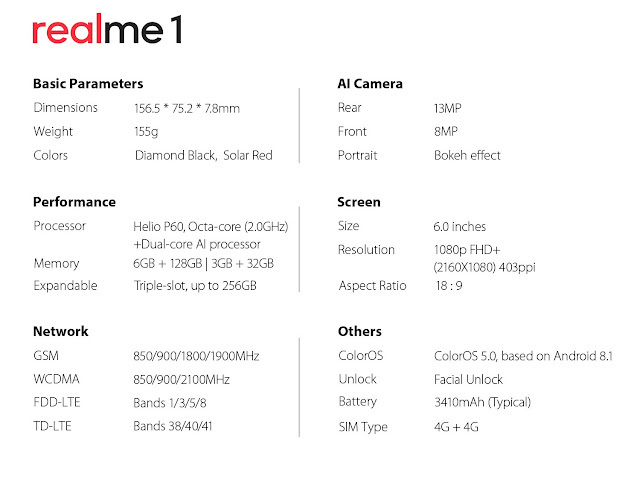 Hardware and Software Features with Focus on Security of Real me 1.